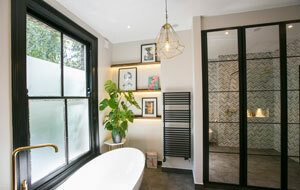 Otta Design provides a comprehensive and flexible interior design service, from hourly consultations to full house refurbishments. We create beautiful interiors, that are individually tailored, to balance the demands of daily life, whilst capturing the personality of our clients. Whether our clients want to be hands-on or have little free time, we adapt accordingly and deliver projects with creativity, precision and flair. 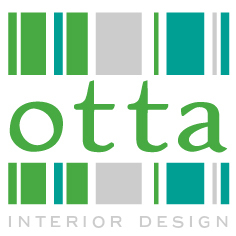 At Otta Design we believe the interior design process should be accessible and enjoyable for everyone involved. 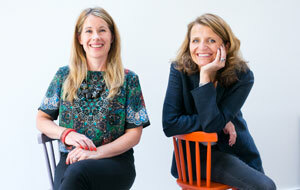 Based in London, we work throughout the south of England. 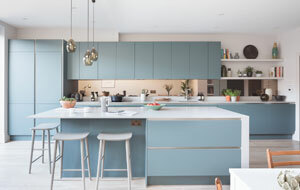 Projects have included a contemporary new build apartment, family homes in Battersea, Dulwich, Hammersmith and Ealing as well as projects in Hampshire and Oxfordshire.